« NEW YEAR”S EVE!! 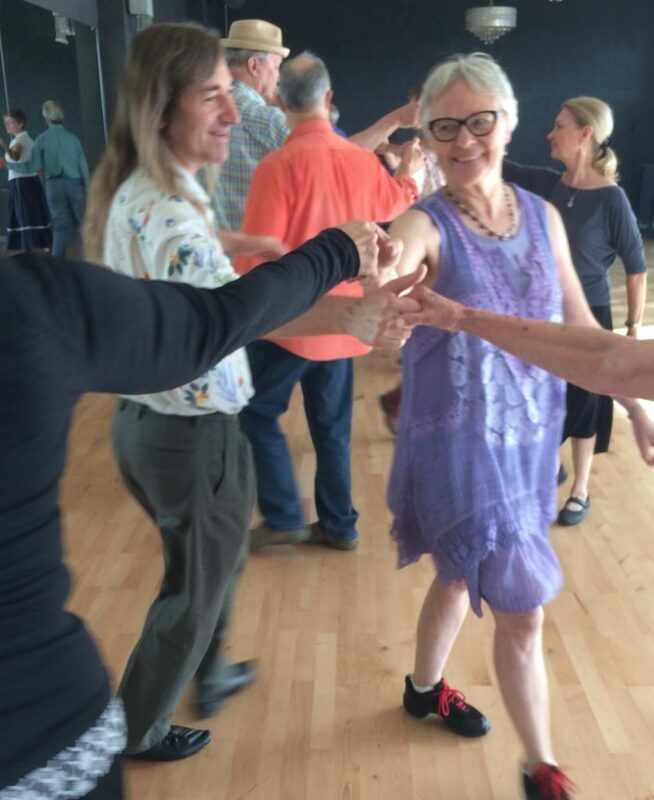 SANTA ROSA CONTRA DANCE! !